What God is About … Is Love! Admittedly, we have often been mystified by God: His ways; intentions; His substance; His “endgame” so to speak. But just as He is love – the substratum of all His plans, purposes, and provisions – is also love. As I grow in the knowledge of His character and nature, I ultimately expand in His love. I cannot have more of God, without having more of His love. They cannot be separated. Of course that would be not just in error, but simplistic, planar even, when God’s truth and His love abounds, overflows, out-distances all the self-centered thinking that we can attribute to it. As different as light is from darkness – so is the truth of God’s love from the above rendering. So let me share a little glimpse that I have been given into God’s love – that is a painting analogy. Imagine you have a box of paints like the old grade-school kind. But instead of a full complement of colors you only have oranges and yellows. But you are trying to paint. 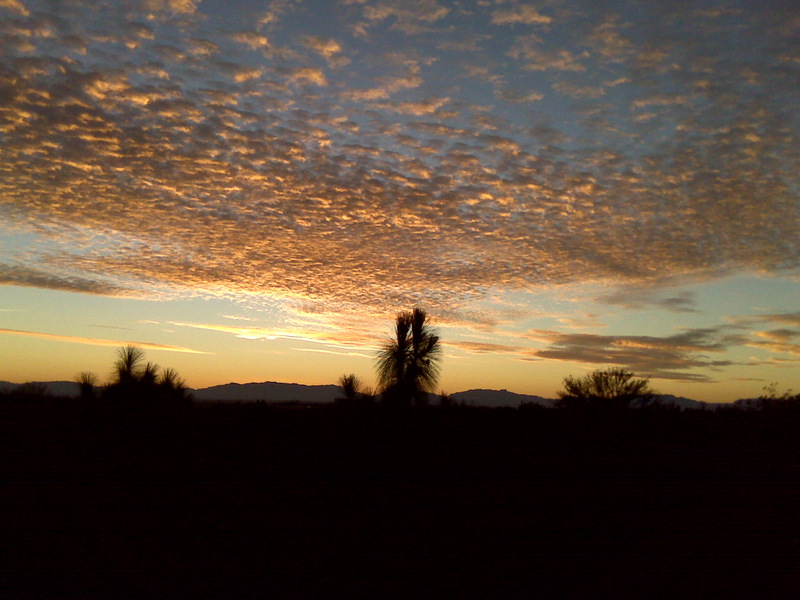 You begin to notice the amazing cloud formations in the southwest skies. The wispy, swirling clouds in the pastel blue expanse overhead inspire you, grip you – you must paint them. But you have nothing to work with. You begin to want. And you’re want grows and is lifted up as hunger to an unknown Being. For some reason – you believe there is One out there Who can not only hear and respond, but also cares. The day you come upon the pallet of colors way beyond what you asked for – is a day you will never forget. It is the start of something big. More than painting! But soon the new color pallet becomes disappointing. You can’t seem to capture the fullness of what you see in the overhead sky. Yours is flat, one-dimensional, lacking in – something. So you ask your Source for what is missing to help you. The question comes, “Will you trust Me?” Your own heart leaps in assent. “Oh yes!” Although you do not know exactly why you trust – but it is sure in you as anything. At that moment, the Lord takes from your hands the beautiful pallet of paints, and instead hands you a small box to open. You wonder what is inside – but you are not afraid. You open it and are surprised to see that it is not paint inside at all – but simply a glowing light. Not quite certain what to do with it – you reach your hand out to touch it. It is captivating, inviting, and something stirs in you to bring it closer. With a quick intake of your breath the light moves from your hand – to inside you. It is like panorama has opened before you. Where previously you saw only from your own narrow perspective – now you see in full relief. Depths, heights, expanses, slices, even darkness and shadows – all are perceived by you. But something more too. This something which first appears to be a side benefit of the light inside you – you realize is the main thing. You have A New Life living inside you! “Now” the Lord says, “Here are your paints back. But you must always use them from my Life in you – not your own old life! See what can be done now.” And you do. The Lord doesn’t just give us paints to satisfy our hunger, He gives us Himself and He is love in substance, intention, practice, character and power. If we could realize it – He not only originated the fullness and definition for the word “love”— He exemplifies it. He is the gold standard. Yet we think it is the other way around – Him being defined by love. Much more than definition (of a flat planar kind), more than simply substance, it is Truth – He is Love. But get ready – He is bigger that what you and I can dominate or manipulate. He is!